- Can require a lot of priming: Squeeze the ink cartridge to allow some ink through the nib and feed. This will help you get started. A classic shape with clean lines and a slim profile. The Yard O Led Viceroy fountain pen has subtle hints of Victorian design including the traditional curved clip with screws and the engraved Victorian pattern. 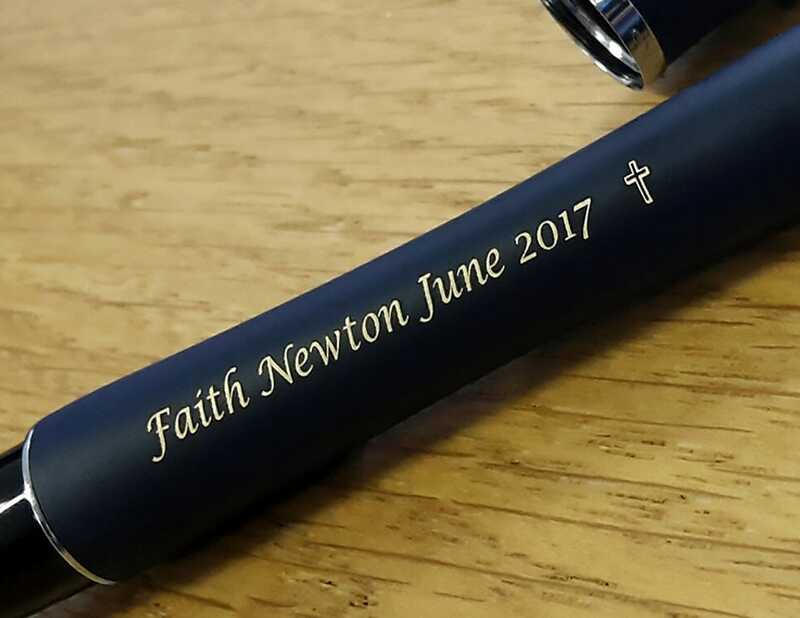 Made in England from sterling silver using time honoured methods of craftsmanship, this pen will be cherished for years. The pen is absolutely beautiful. 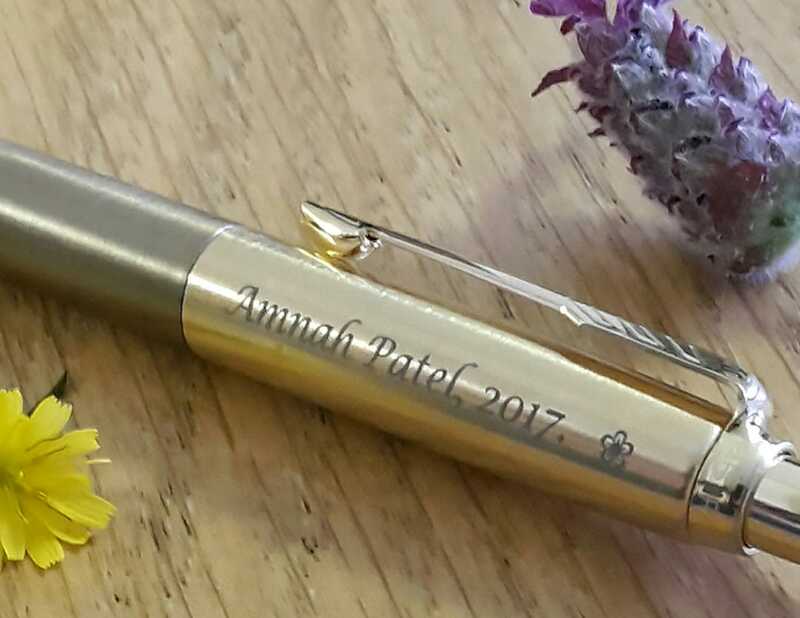 It's skilfully crafted and engraved, and it feels so natural to write with. It's actually lighter in weight than I had imagined. One thing to note is that, although the pen came with a presentation case, this was quite large, and I did need to order a separate single pen case for protecting it away from home. High quality, writes beautifully. I have a full set of Yard-0-Led-Fountain pen, rollerball, poen and pencil- this was for our daughter to commemorate her entry to the bar she loved it. Workmanship is stunning. Even more beautiful in person. Definitely a Grail pen. Beautiful Pen that writes incredibly well. A 70th birthday present so had to be special which it was - very well received. With YOL one need to expect the unexpected ... Top notch product !! !